“Your film mopped out the filth in my mind,” an elderly person told Vidhu Vincent. 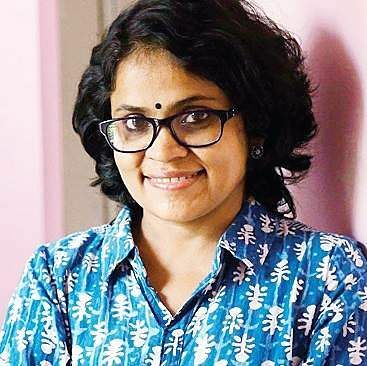 KOCHI: “Your film mopped out the filth in my mind,” an elderly person told Vidhu Vincent, whose film Manhole, based on the lives of sewage workers, won the 2017 Kerala state award for best film. “Whenever such a mishap takes place, governments quickly offer solatium of high amounts. But who knows if compensation reaches the deserving or not? On many occasions, these announcements will be buried under the red tape. Remember, there are a number of orders from various courts to avoid situations where human beings enter manholes. Court has also asked governments to ensure infrastructure facilities in place of manual labour so as to clean up the human waste. “However, governments will take only the easy path of offering compensation, instead of providing modern techniques. Hence, deaths are eliminating an ordinary citizen’s right to life. I would term these deaths institutional murders,” addedVidhu. She can narrate any number of incidents to tell you the film has touched a nerve with many who watched the special screenings. “The film moved us so much that we asked our servant not to clean our toilets anymore. Instead, we started doing it ourselves,” said a leader. “I am sure the movie will have a tangible impact on the lives of many. Any aesthetic value is not above the power of the content, which can influence the value system of society,” Vidhu said.